Rogler Family Dentistry has all of your family’s dental needs covered. For over 25 years, we have been serving the Long Valley, NJ and surrounding areas. 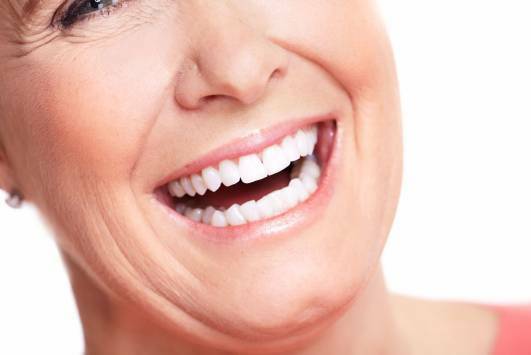 We offer comprehensive dental care for patients of all ages. Our friendly staff takes the time to talk one-on-one with every patient to ensure they understand the steps needed to be done in order to achieve good oral care outside of our office. Dr. Ralph E. Rogler, DMD uses state-of-the-art technology to give his patients the highest quality of dental care possible. He takes educational courses in order to stay up-to-date in the ever-changing world of dentistry. 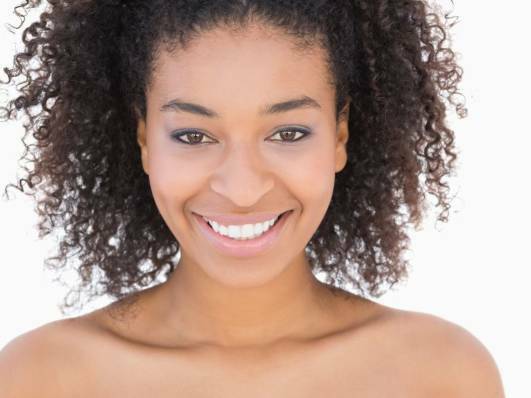 Whether you are looking for dental care to maintain healthy teeth and gums, or need cosmetic surgery to create the smile you have always dreamed, we can help you. Thank you for visiting our website. Click any of the pages to find valuable information about our practice and our services. If you have any questions regarding our services, feel free to cal us. We’re here to help you. 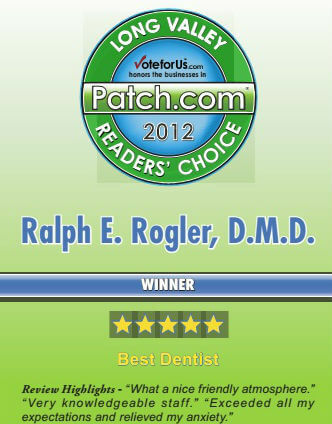 Rogler Family Dentistry is located at 325 Naughright Road, Long Valley, NJ. We are currently accepting new patients, and you can schedule an appointment by calling 908-850-0506. 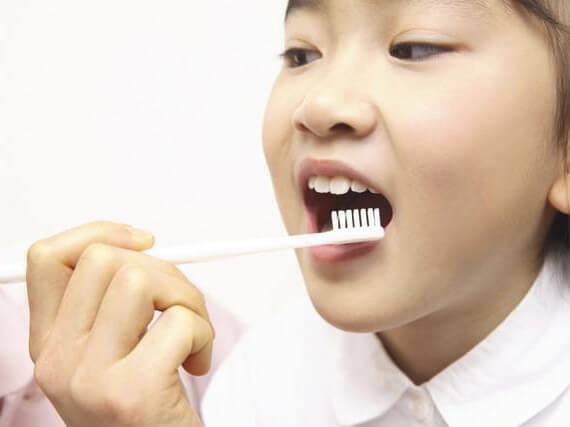 Ralph E. Rogler, DMD and the staff at Rogler Family Dentistry provide quality dental care to patients in the Long Valley area, focusing on a comprehensive approach to oral health. By treating and educating patients, our team helps patients to stay healthy in between visits. Our staff understands the importance of listening to patients, helping them to feel comfortable and relaxed. This personal approach is evident in everything we do. From making an appointment, filling out paperwork, conducting an examination, and providing dental treatments, the staff at Rogler Family Dentistry take the time to connect with patients and give them the thoughtful attention they deserve. Our team is trained on state-of-the-art dental procedures and techniques so that patients can benefit from the latest in dental care. Rogler Family Dentistry provides a wide variety of dental services and procedures to address all of our patients' dental health needs. By combining quality patient care with up-to-date technology, we are able to treat patients of all ages in a comfortable and relaxing setting. 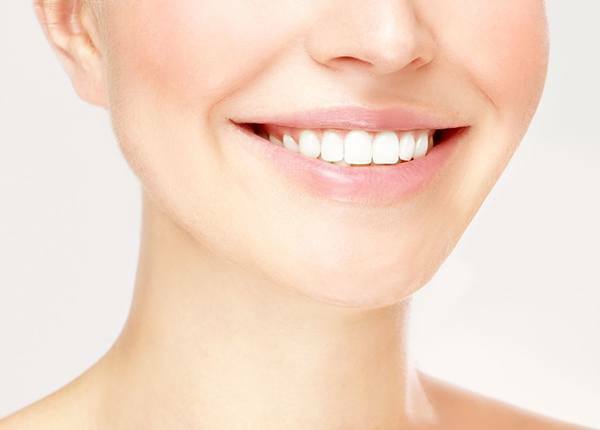 Our website has information about the following topics: Dentist, Cosmetic Dentist, Emergency Dentist, Family Dentist, Gentle Dentist, Dental Implants, Teeth Whitening, Zoom Whitening, Dental Crowns, Root Canals, Dental Bridges, Tooth Extractions, Smile Makeover, Implant Supported Dentures, and Dental Bonding. Our Dentist and expert staff are trained to not only treat patients but to identify what caused the health concern in the first place. This comprehensive approach sets patients of Rogler Family Dentistry on the road to recovery and long term oral health. When you walk into the office of Rogler Family Dentistry you will be immediately greeted by our friendly staff who are dedicated to making sure that you feel comfortable during your entire appointment. We understand that patients can feel anxious when going to the dentist, and our staff will take the time to listen to all of your concerns and help you understand exactly what your procedure is going to be like. At Rogler Family Dentistry we pride ourselves on being an affordable family dentist that accepts a variety of insurance plans and payment options like cash and credit cards, because we want to provide a beautiful, healthy smile to everyone in the Long Valley area. 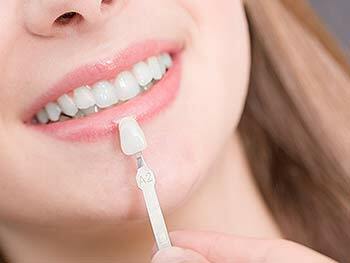 Call Rogler Family Dentistry today at 908-850-0506 to see why we are the dentist of choice in the Long Valley area.